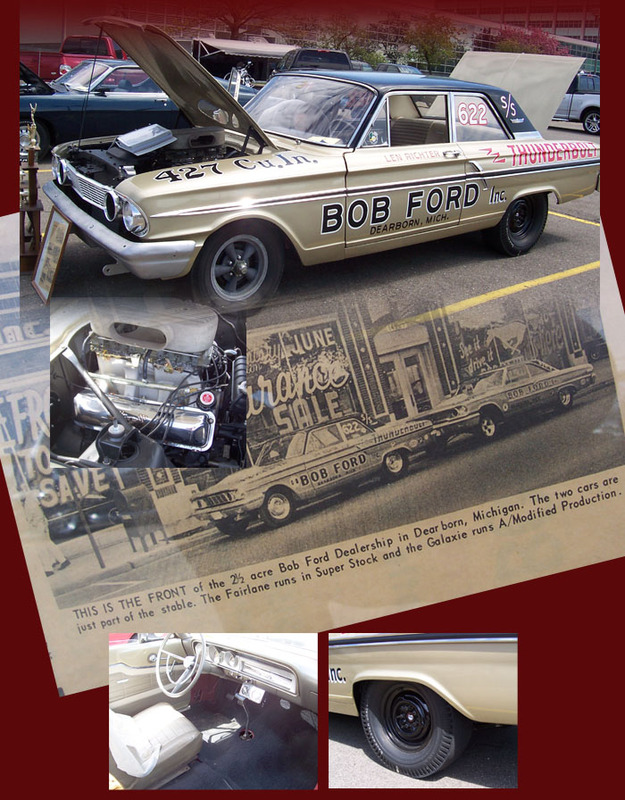 Dennis Kolodzies is the owner of this real deal Thunderbolt. Its all there and all original right down to the Plexiglas windshield. Dennis also has an amazing collection of documentation for not only this particular car, but the entire Thunderbolt program. More details to follow. Thanks Dennis!